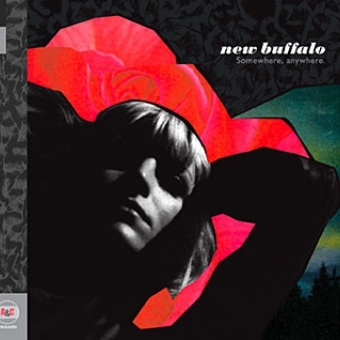 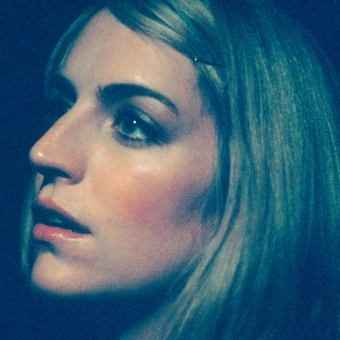 New Buffalo is Melbourne singer-songwriter Sally Seltmann. 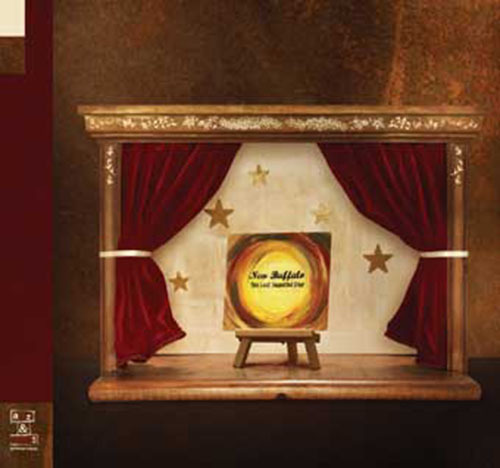 Already a hit back in Oz, her elegant full-length, The Last Beautiful Day, makes the Australian musician Arts & Crafts' first international artist. 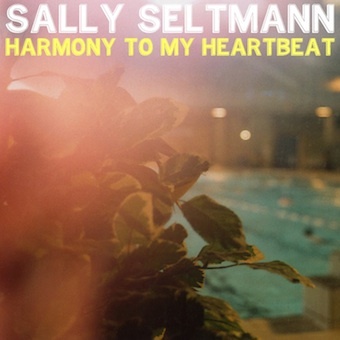 Self-recorded at home with Seltmann playing almost everything, the album also features tasteful contributions from Beth Orton and Dirty Three drummer Jim White. 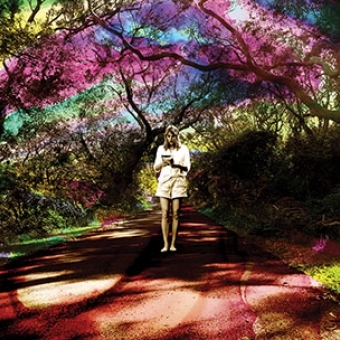 Her unrushed, hands-on approach allows this subtle record to unfold with grace and embrace its listener directly.